PCH at the California Incline in Santa Monica. Via Google Maps. 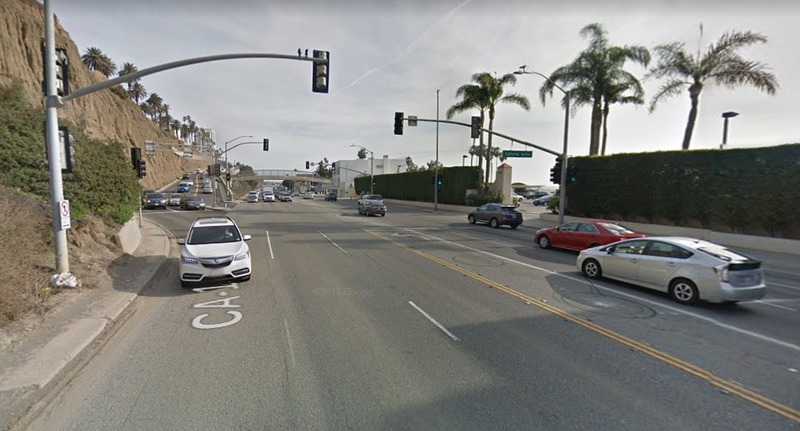 Early Tuesday morning, another person was killed in a traffic incident on Pacific Coast Highway, bringing the number of people killed in traffic incidents in Santa Monica in 2017 to eight. According to the Daily News, a pedestrian was struck around 5:20 a.m. near the California Incline and died at the scene of the crash. Other details remain scant as of publication. 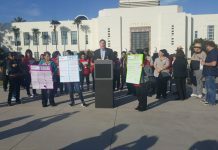 Following Nozaki’s death, Santa Monica Next looked into where the city was in terms of implementing its “Vision Zero” policy, which the city adopted as part of its Pedestrian Action Plan, meaning that the city committed itself to reducing serious traffic-related injuries and deaths to zero. The Pacific Coast Highway is a particularly dangerous stretch of road, but it is not unique in being the site of traffic deaths in the city of Santa Monica. 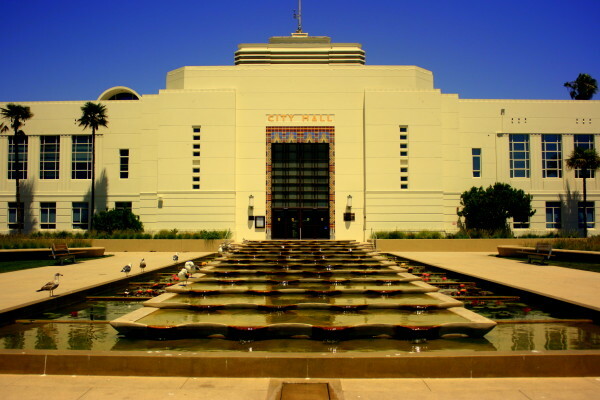 This year alone, someone was killed while crossing Lincoln Boulevard, another person was killed crossing Santa Monica Boulevard, and a man was killed when a driver slammed into him in the Civic Center parking lot. The issue of “Vision Zero” will be back before the Council in December, according to city officials. 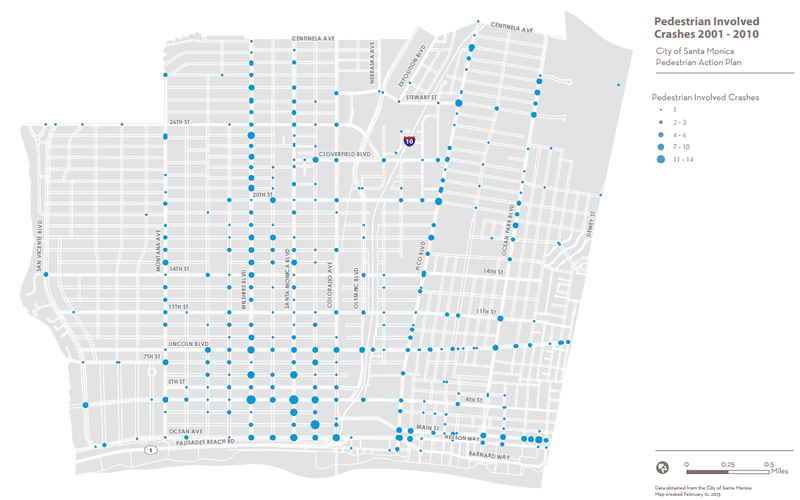 “Since going to Council, staff has been working on development of a two-year Vision Zero Action Plan to identify initial locations of focus for countermeasures, and to guide city-wide coordination among departments on actions to reduce severe and fatal injury collisions. 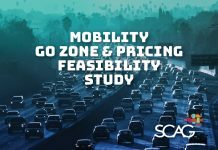 The plan is scheduled to go to Council in December 2017,” Francie Stefan, the city’s mobility manager, wrote in an email to Santa Monica Next last month. 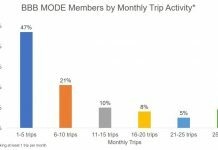 “Given the importance of the issue, we wanted to carefully craft strategies to get to the 2026 target date in the Pedestrian Action Plan. That was the idea behind creating an initial two-year Action Plan from which we can evaluate the reach and impact of interventions and programs, and use that data to inform next steps in the years to come,” she wrote. 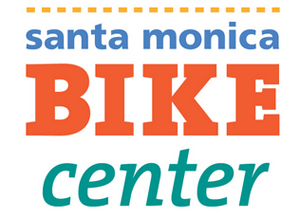 COAST Street Festival and pop-up cycle track on Ocean Avenue, Mobility Hub. But at past meetings on the issue, staff has noted that change will take political will. At a May 9 study session, staff noted one of the underlying tensions.